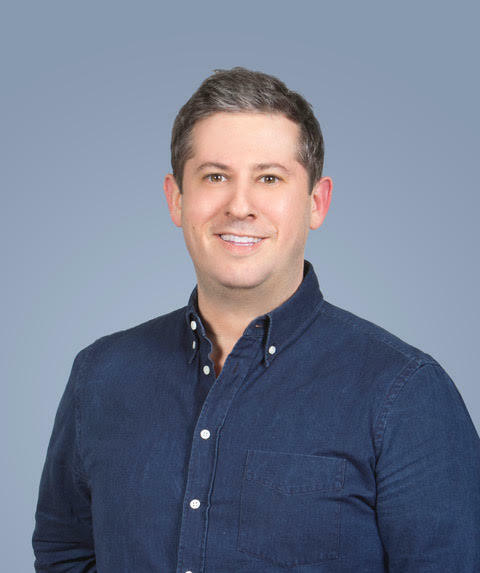 Jesse Derris is the founder and CEO of Derris, a full-service brand strategy and communications agency headquartered in New York City. He is also the founder and managing member of Amity Supply, which invests in and supports early-stage consumer brands, and an advisor-in-residence at the Columbia University Entrepreneurship Program. Jesse and Ali talk about purpose: Why a company exists beyond making money and how that WHY gets translated into branding and communications.